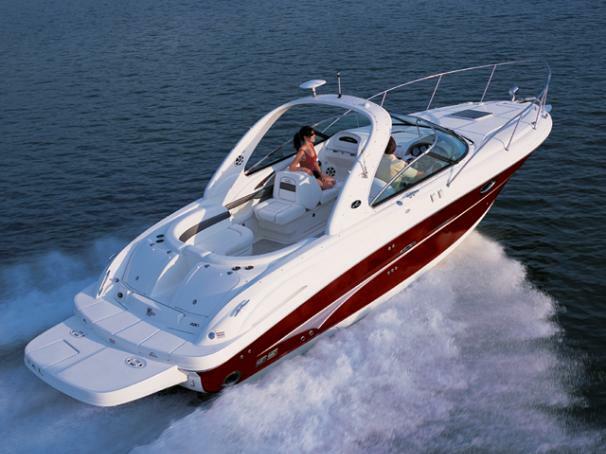 Boat Description This stunning 290 Sun Sport boat is made with the craftsmanship and integrity only Sea Ray can provide. Powered by a 320 hp MX6.2L MPI Bravo III MCM stern drive, this champion is available in three different cockpit configurations, each with the very latest in designer decor. Nowhere else will you find a beauty this bold. Engine Notes Volvo diesel stern drive available. Twin engines also availalble.